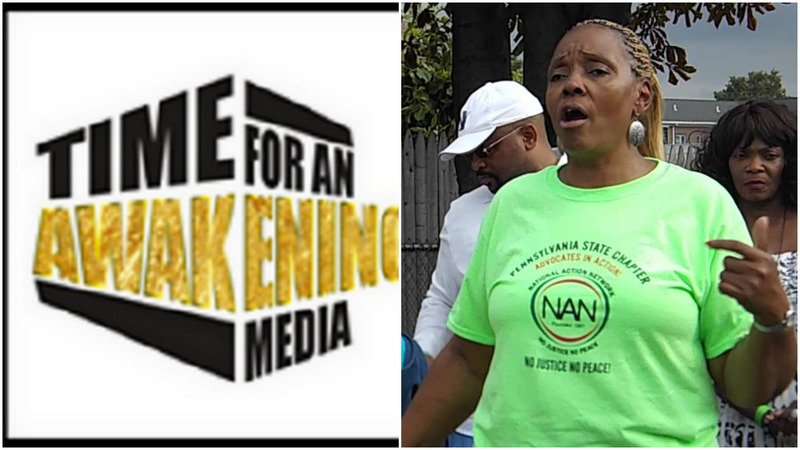 “Time for an Awakening” for Friday 10/20/2017 at 8:00 PM guest was Activist, National Action Network Chairwoman Pa. Chapter, Paula Peebles. We talked with our guest about the fight against the Temple Univ. stadium project, and the struggle to maintain the integrity of the Black community in the mist of gentrification, among other topics.